From January 29 to 31, 2019, the 27th Convergence India was held at the International Exhibition and Convention Center in New Delhi, India. This Convergence India was keen on promoting "made in India" and "Digital India" around the world, and attracted more than 700 exhibitors from 33 countries and more than 25,000 participants, which included influential government officials and industry representatives from fields of telecommunications, MSOs, cable and satellite operators, system integrators, information and network security, etc. 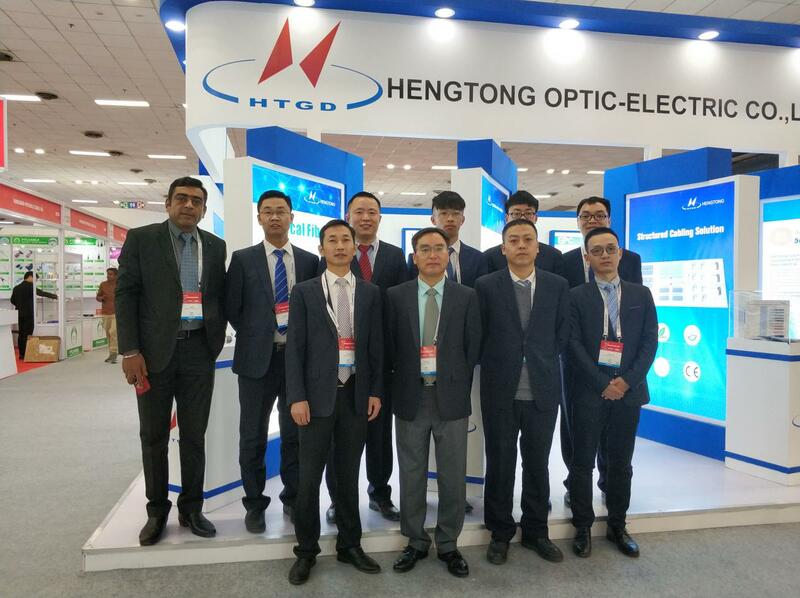 During the exhibition, Hengtong published solutions of FTTx, air-blown micro-cable, integrated cabling, and EPC turnkey service, as well as .products such as 5G access network series optical fiber, ultra-low loss backbone communication fiber, high strength ocean communication fiber, and special optical fiber. Hengtong received the attention of local operators in India with the complete industry chain and the global presence. As the world's second-largest population, India's telecommunications market has a great potential. 2016-2021, India's fiber cable annual growth rate is expected to exceed 13%. With the development of 4G in first-tier and second-tier cities, the growing FTTH deployment of telecom operators, ISP and MSO providers has become major drivers of the growth of the fiber-optic demonds. 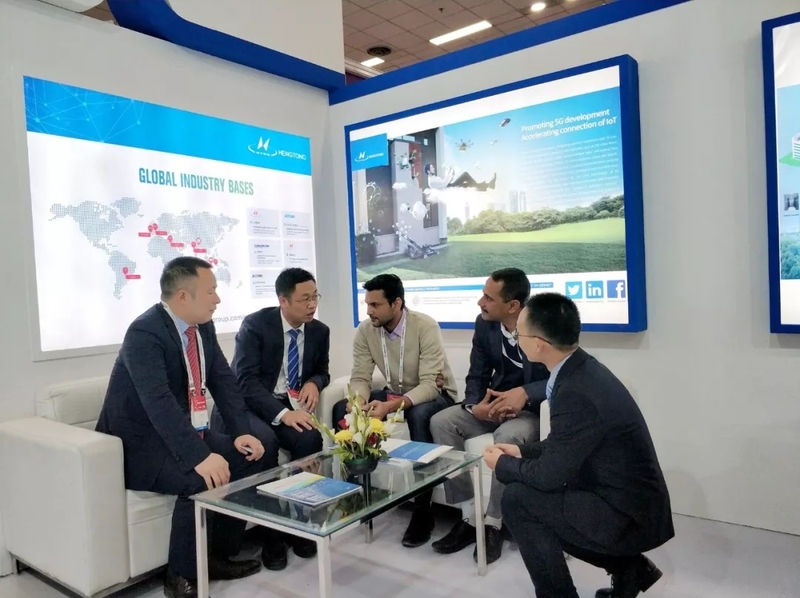 In Convergence India 2019, Hengtong, with product advantage, together with localized production and the maximum integration of resources, brings higher quality and lower price products to India and contribute to promote the development of local communications in India, and to the great dream of global connectivity.